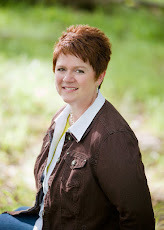 Margo Kelly: GREAT Resources for Writers! Need some inspiration, motivation, and/or collaboration? Check out the online writers' conference at WriteOnCon! 6:00 AM: Welcome Keynote by author Josh Berk – in a BATHROBE! 11:00 AM: Literary agents Carlie Webber and Christina Hogrebe’s thread opens in the forum. Participants can post their “Twitter pitch” (pitch in 140 characters or less) and first 100 words for critique/comment. Entries capped at 75. Cool. Thanks for the link. I'll check it out.